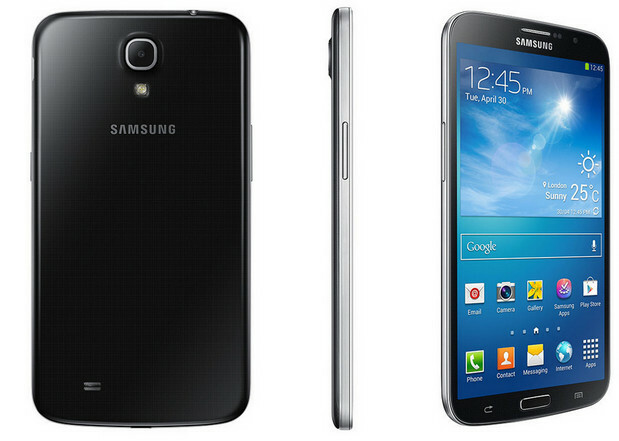 Is that a Galaxy Mega 6.3 smartphone in your pocket or are you really, really happy to see me? That may well be the question asked to anyone strutting around with Samsung’s monster new handset, Galaxy Mega 6.3, a beast of a thing that straddles the gray area between phone and tablet rather precariously. 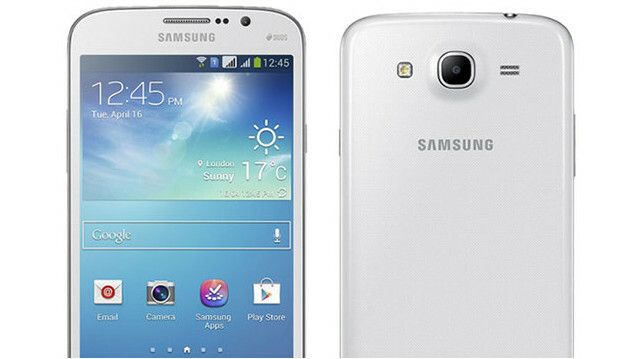 Packing a mahoosive 6.3-inch screen size, the handset runs Android 4.2 Jelly Bean, comes with a dual-core processor, with up to 64GB of internal storage . Also bundled in the package are the usual slew of Samsung apps like Group Play, S Translator, S Travel and ChatON. Samsung say the new phone is ultra-thin and portable enough to put in a pocket or held in one hand, and mixes up popular smartphone and tablet features – like split screen multitasking – to provide a compelling user experience. There’s two flavours on offer: the Mega 6.3 has a a 6.3-inch 720p display, LTE connectivity, 8GB/16GB of storage and 1.7GHz dual-core processor, while the smaller-but-still-big Mega 5.8-inch model has a qHD display, HSPA connectivity, 8GB of storage, and a 1.4GHz dual-core processor. Both handsets come with an 8-megapixel camera, microSD slot, 1.5GB of RAM and the ultra handy IR port for controlling televisions. 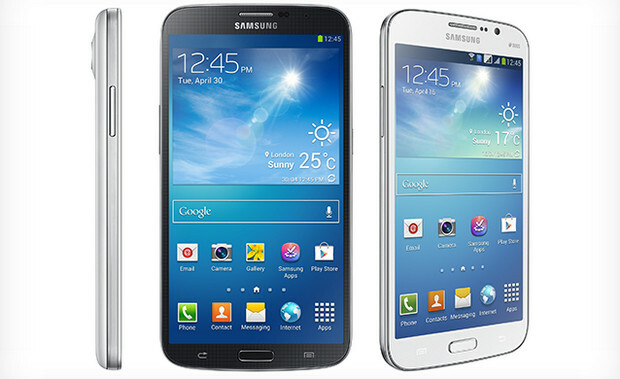 Pricing hasn’t been announced, but given their mid-range specs, we reckon they’ll come in below the Galaxy Note 2 and Galaxy S 4. 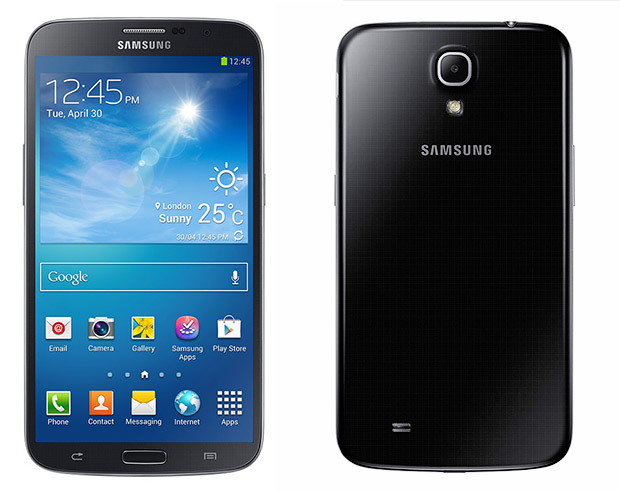 The Samsung Galaxy Mega should roll out in May across Europe and Russia, with other markets to follow.